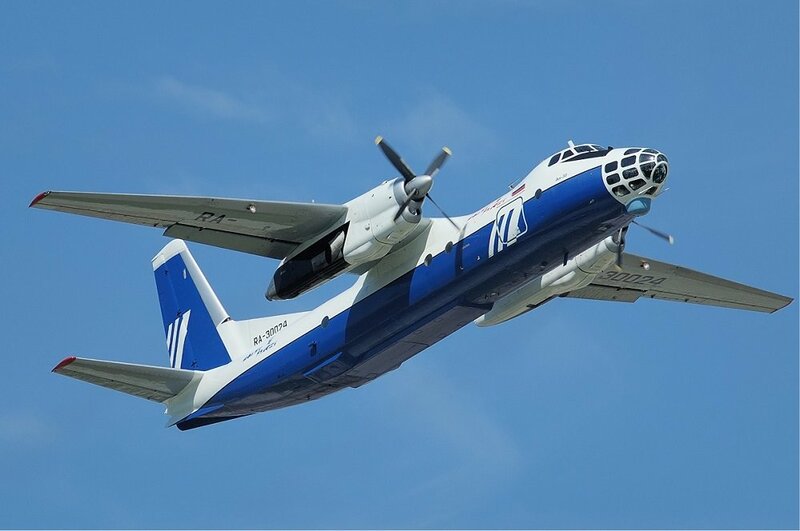 SOFIA, Bulgaria (BulgarianMilitary.com) – The Bulgarian Ministry of Defence suspended the procedure for awarding a public procurement contract for the repair of the only An-30 for aerial cartography in service with the Bulgarian Air Force. This becomes clear from a decision by the Minister of Defence Krasimir Karakachanov, taken on 28th January, the reasons for which were found violations in the documentation which cannot be removed without changing the conditions under which the procedure was announced, learned BulgarianMilitary.com. The violations in the procedure are two – the email pointed in the public procurement notice is incorrect and the ways of evaluating the bids are incorrectly stated, in particular, in what currency the bids to be in. The problems with the price evaluation were in contradiction with the Public Procurement Act implementing rules. The procedure was launched on 19th December last year and the deadline for submission documents was until 28th January 2019. The overhaul of the transport aircraft would cost a maximum of BGN 5 million excluding VAT. The An-30 is the only aerial cartography aircraft in service with the Bulgarian Air Force. It is used in Open Skies missions and to support donor operations, but due to the fact that its inter-repair resource has expired, the aircraft has to be temporarily grounded. The Bulgarian aviation magazine Aeropress draws attention to the questions asked by one of the potential bidders, which are attached to the e-file (under the Public procurement Act the questions asked by any of the participants and their answers are public). From there, it becomes clear that questions of the potential bidder concern the work on the repair itself as well as the documentation on which the Bulgarian Air Force has extended the An-30 inter-repair resource. It also wants to become acquainted with the technical condition of the aircraft. The potential participant, which is most likely to be Antonov, also has a problem with the financial framework. Almost at the same time, on 30th January, the Bulgarian Air Force reported that it received its first repaired L-410UVP-E military-transport aircraft that underwent a revision of its P-2 and a capital repair of its two Walter M601E engines and their screws. In February last year, the Bulgarian L-410 was dismantled and sent on land for repairs in the Czech Republic. It is interesting to note that the camouflage of the repaired aircraft is changed – instead of the two shades of green, now it is gray-blue. The tender for the repair of two L-410s was announced in August 2016. In March 2017, the only bidder – the Czech company Česká letecká servisn – was selected as a contractor, but the deal itself was signed in September. The entire contract for overhaul of the two aircraft must be completed within 36 months since it is concluded. Its cost is slightly above € 2.75 million.